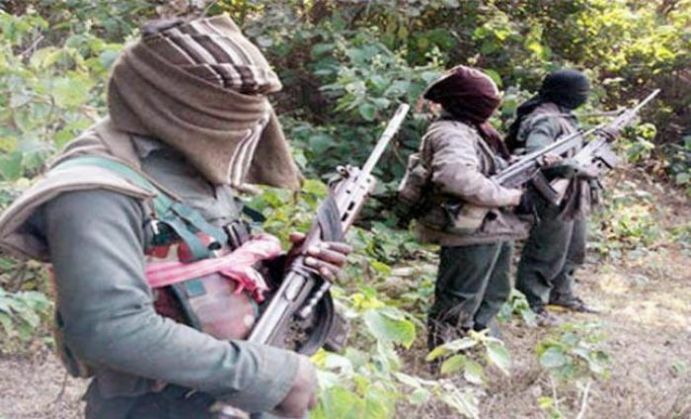 Three Border Security Force (BSF) jawans were killed and six were injured on 26 August, after a Maoist ambush on a BSF party near Sukma-Malkangiri border in Chitrakonda, Odisha. According to media reports, BSF DG DK Pathak will later reach the spot to take stock of the situation. The BSF party was reportedly securing an under-construction bridge when they were attacked by the Maoists.